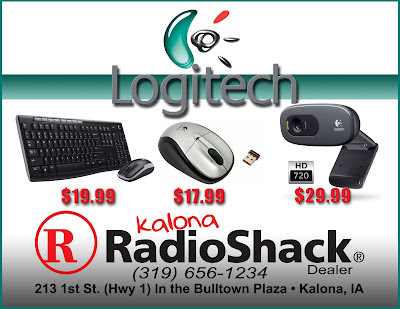 Technology Services of Iowa, LLC: Logitech Accessories! Logitech Computer Accessories On Sale!! Don't miss out on these great Back 2 School bargains!